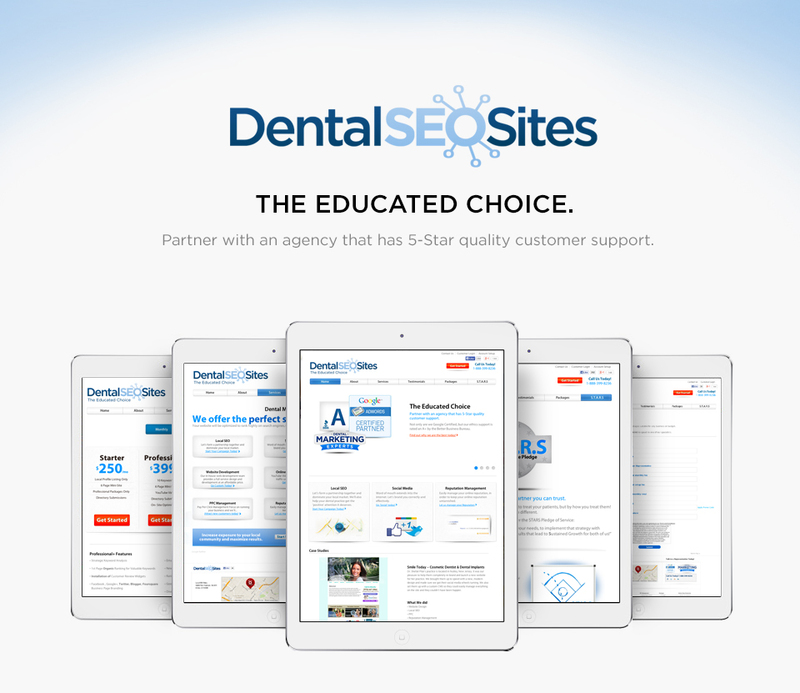 DentalSeoSites is the premier partner in dental practice marketing. 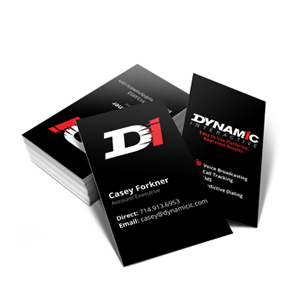 Providing SEO services to their customers as well as many other online management tools to help grow their customers reach. 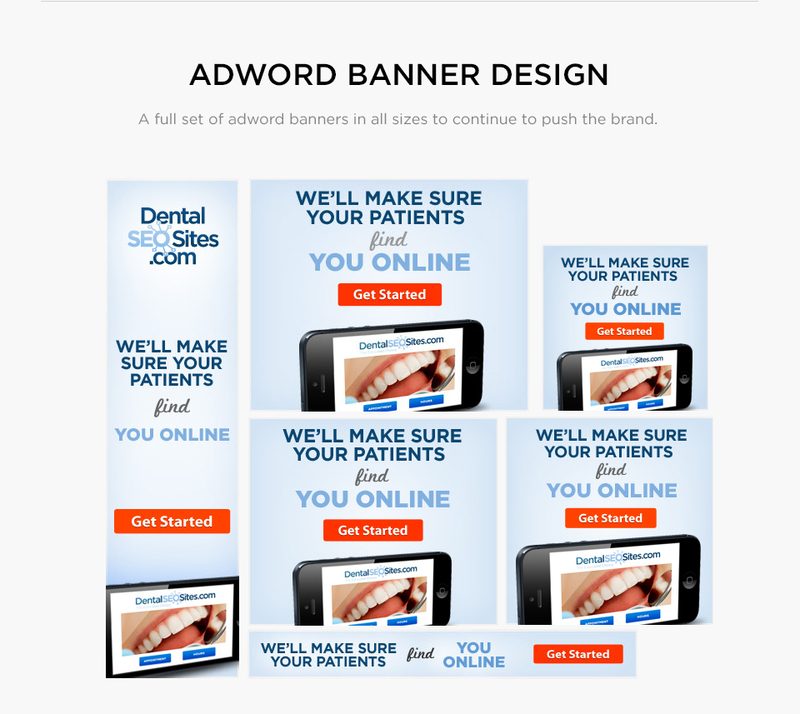 We created a brand that is soft and inviting for those in the dental industry. 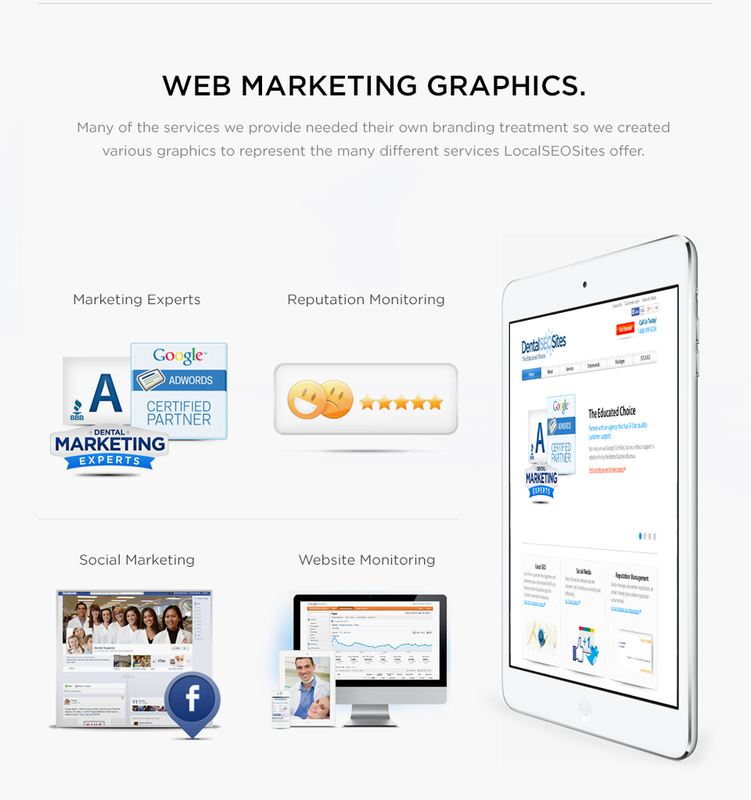 Soft blue hues and lots of white space we created a total package of logo,web development, and brand graphics to be used on various mediums.